Here you find all about DATAEAGLE Classic. 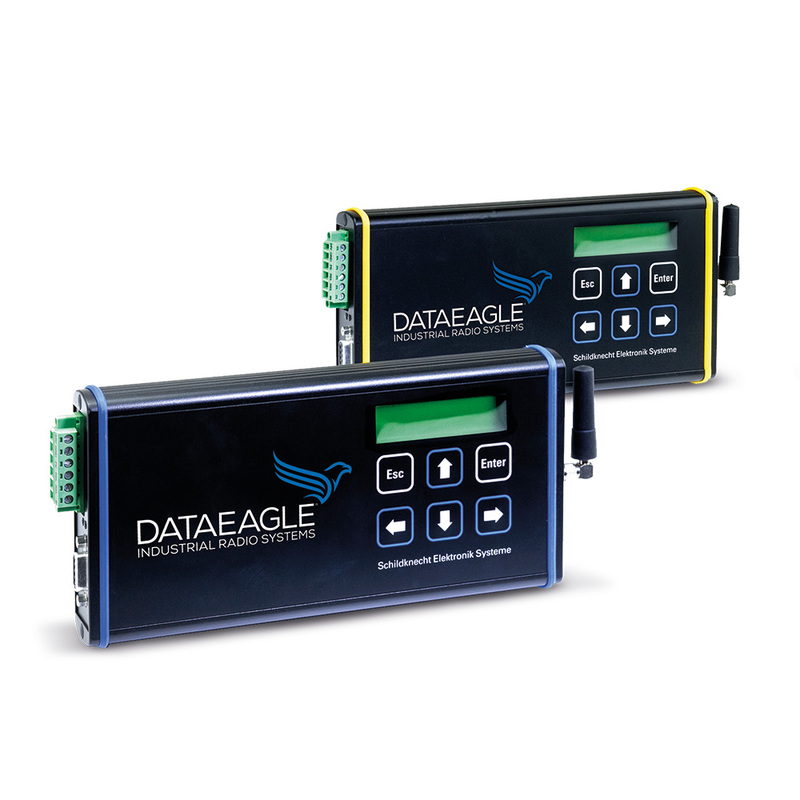 The DATAEAGLE Classic is suitable for control cabinet use. This execution in I20 has additional configuration and diagnostic options through a integrated display and control panel.